A country with multiple faces, each as enchanting as the next, Croatia is one of the most sought after destinations in the world and with good reason. 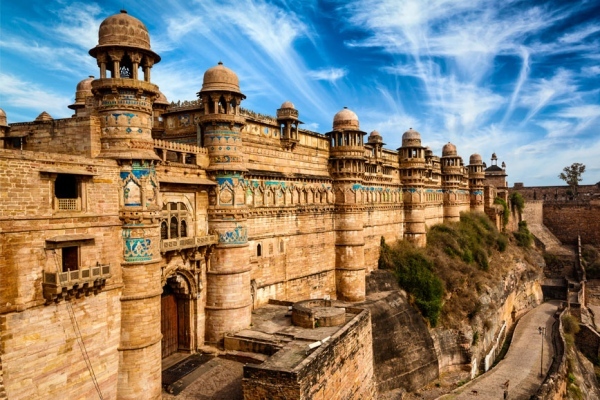 Every aspect of this fascinating nation is incredibly alluring, be it the mesmerizing monuments that dot the landscape or the sprawling national parks that are home to unparalleled natural diversity. From the shimmering beaches to the lofty peaks and from the serene monasteries to the bustling street markets, there is so much for a first time visitor to explore in Croatia. Here are some of the experiences that you must indulge in when you travel to this beautiful country for the first time, so as to witness its varied hues and flavors. The island of Brac is one of the several islands that adorn the Adriatic Sea but it stands out due to the beach of Zlatni Rat. This white pebbled beach is shaped like a horn, which has given it the moniker of the Golden Cape of Croatia. 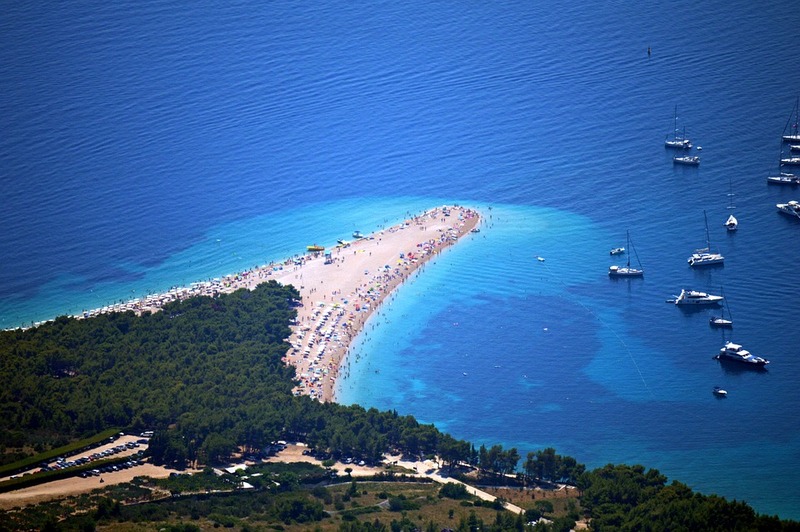 An excellent spot for windsurfing, Zlatni Rat is equally popular among the sunbathers and is lined with restaurants that are perfect for enjoying the seafood and the salty breeze. Other attractions on the island of Brac include the Supetar Mausoleum that is known for its stone sculptures, the town of Skrip that is home to museums and rustic churches and the limestone quarries that supply quality stone to the world. Surrounded by massive stone walls that were impenetrable in the olden days is the city of Dubrovnik, a destination that will transport you to the Croatia of the medieval times. The cobbled streets are flanked by ancient buildings on both sides and opulent palaces add to the grandeur of the landscape. 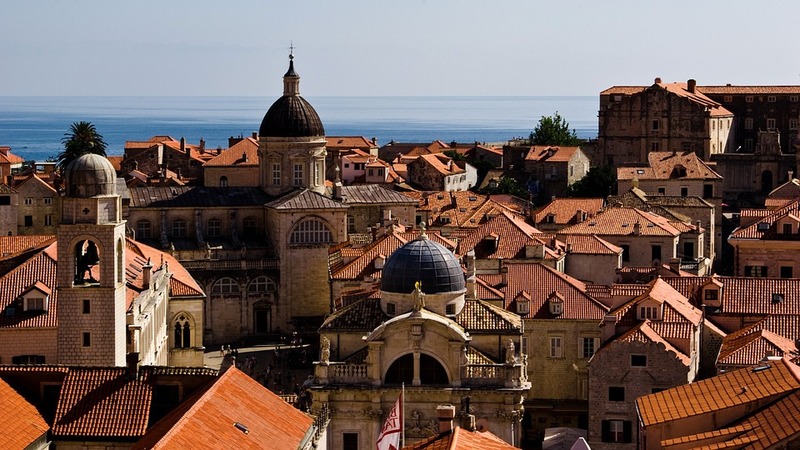 Some of the fine examples of architecture include the Sponza Palace and the Rector’s Palace while the Lovrijenac Fort that guards the coast is a symbol of the might of the civilizations that once thrived in this town. A stroll down the main street called Stradun is the best way to witness the local culture and to spot some beautiful sculptures and fountains. 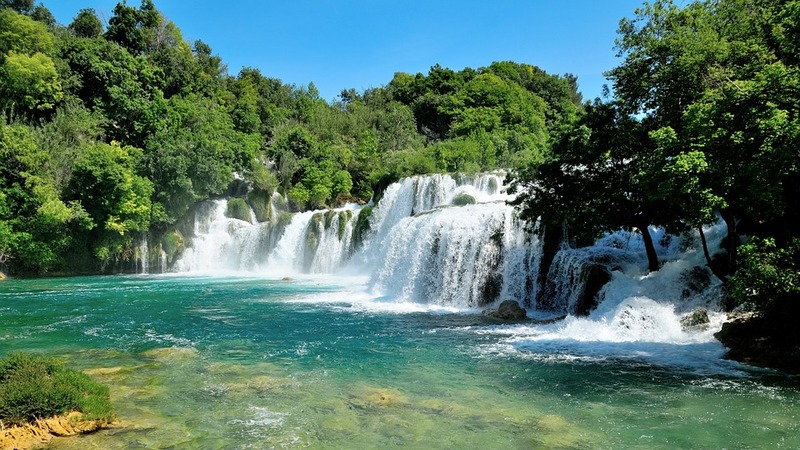 The Krka National Park is a densely forested kingdom with the majestic Krka River flowing through its heart. In the middle of the river is the island of Visovac that holds a Franciscan Monastery hidden behind thick vegetation. The primary attractions, however, are the gushing cascades of Skradinski Buk, a series of waterfalls that pour into a turquoise blue pool of water. The Roski Slap is yet another collection of frothy cascades that create a picturesque sight. The Krka National Park also encloses a piece of history in the form of the Krka Monastery, which is famous for its spectacular architecture that dates back to the 14th century. 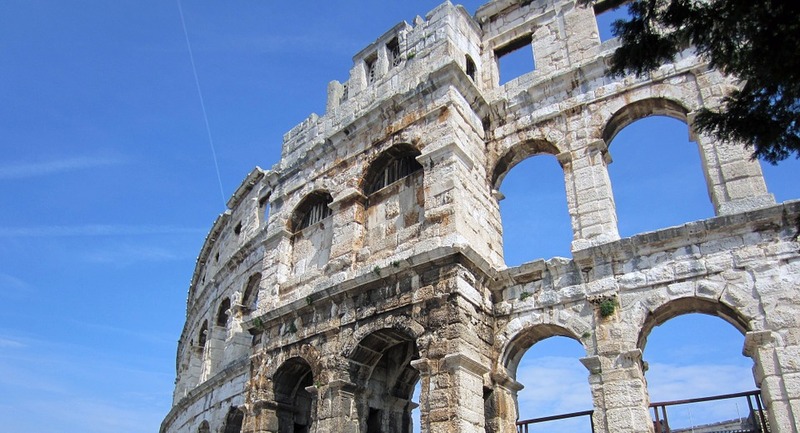 What makes the city of Pula a popular tourist attraction is the ubiquity of the relics from the Roman era. The most striking symbol of that period of history is the massive amphitheater that stands in the middle of the town. Locally referred to as the Arena, this amphitheater that was constructed in the 1st century now serves as a venue for various festivals and concerts. The main altar of the Pula Cathedral holds the remains of the saints from the 3rd century and the Roman walls lead to the Triumphal Arch of Sergius that was erected in 27 BC. Pula is indeed a life-sized museum that offers a glorious tribute to the Roman Empire. These marvelous destinations display some of the most intriguing features of Croatia, from its rich historical heritage to its numerous natural spectacles. 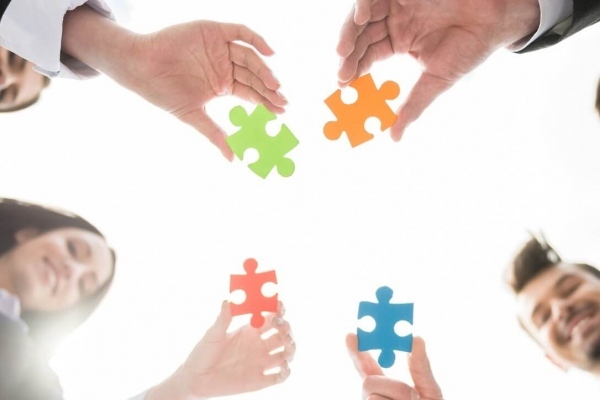 And combined with affordable accommodations in Croatia, indulging in these activities during your very first trip to the country will offer a wholesome and unique experience!